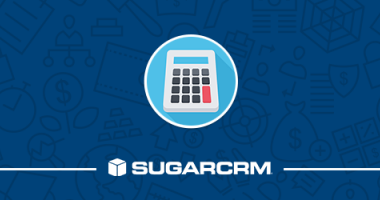 W-Systems hosted a user group on calculated and dependent fields in SugarCRM. 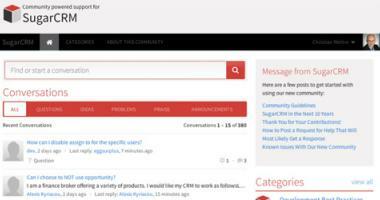 SugarCRM has updated its community support forum on a new platform to encourage sharing of information about how to get the most out of the SugarCRM tool. 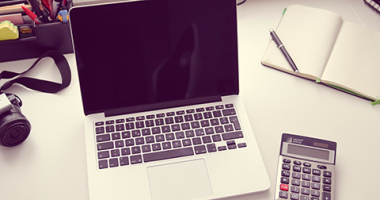 One of our engineers details one of the projects that helped him become more acquainted with Sugar and W-Systems' project management process. 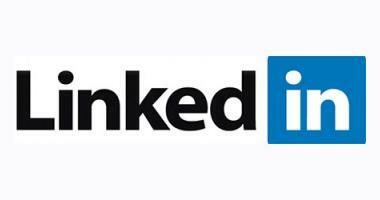 LinkedIn is a critical tool in a B2B sales environment. 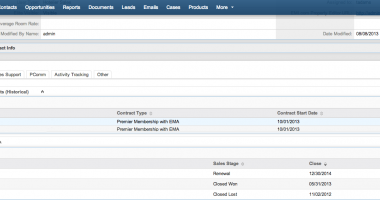 As SugarCRM providers we want to be able to provide LinkedIn functionality inside the CRM. 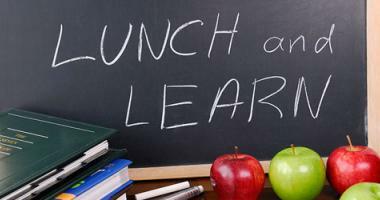 Join us for an on location extended lunch where W-Systems and the SugarCRM team demonstrates the latest SugarCRM version 7. 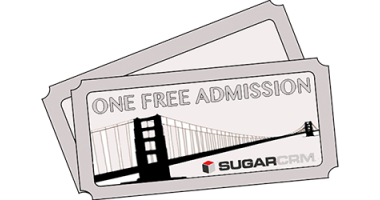 For the first time in SugarCon history SugarCRM is offering licensed users a FREE pass to the conference. 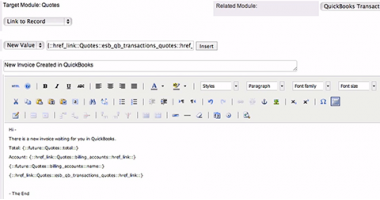 In W-Systems’s QuickBooks plugin for SugarCRM, users have the ability to push a Sugar Quote over to QuickBooks to auto create an invoice.